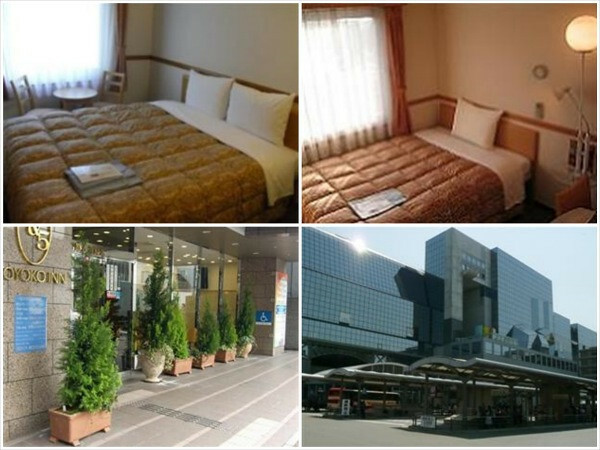 A very good value in the business hotel space, the Toyoko Inn Kyoto Gojo-Karasuma is one of the cheapest business hotels in town. If you know the national Toyoko Inn chain, then you’ll know what to expect from this Kyoto branch: a small but efficient room with everything you need and an extremely reasonable rate. Despite the low price, all kinds of perks are included, like a simple breakfast and free nationwide telephone calls. This one is located on Karasuma-dori, roughly between Kyoto Station and Downtown Kyoto. Some have complained about thin walls and lack of wifi in rooms (there’s only LAN cable access), but at these prices? Come on!